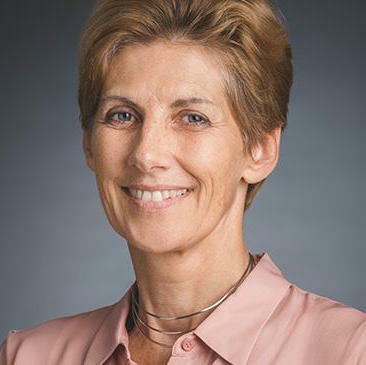 Stella Dawson is the head of communications at CGAP. She is a former global editor at Reuters news agency, where she worked for 28 years covering international economics, markets and finance. She has won awards for her reporting on the European Central Bank when she was based in Frankfurt and for local reporting in Virginia. At the Thomson Reuters Foundation, she built a network of reporters around the world to cover governance and corruption issues, uncovering stories that led to legislative change and court action. Stella has consulted on media and communications strategy for the Group of Thirty, IFC, Open Government Partnership and the investigative news website 100Reporters and has frequently commented on economics and development issues for the BBC, CNBC, C-SPAN and public radio.